The Family Science Festival took place in Dorchester Corn Exchange (Dorset, UK) on Sunday 17 March and SAMARCH took part of this great event to celebrate the International Year of the Salmon. 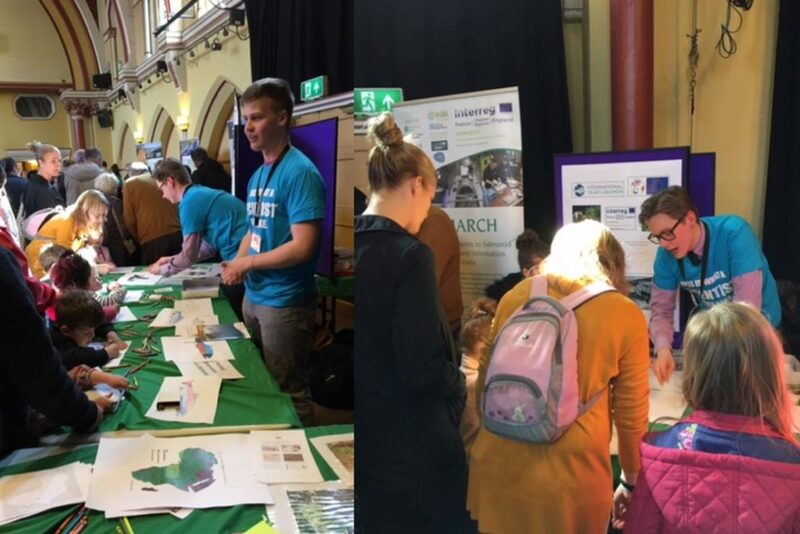 The Festival was a great success with more than 2000 visitors exploring the science presentations and workshops organised by Bournemouth University (BU), Dorset County Museum, Dorchester Town Council and Thomas Hardye School. On the SAMARCH stall my peer student Oskari Heimonen and I had two workshops for the children; designing and colouring-in their own salmon, and learning about the ways to tell the age of a ﬁsh by looking at the scales and the operculum bones and otoliths. 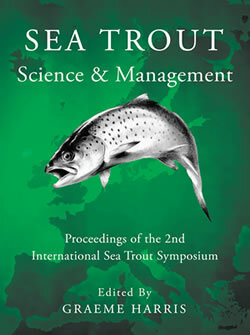 In accordance to this we shared information about the International Year of the Salmon and explained the importance of research involved with SAMARCH. 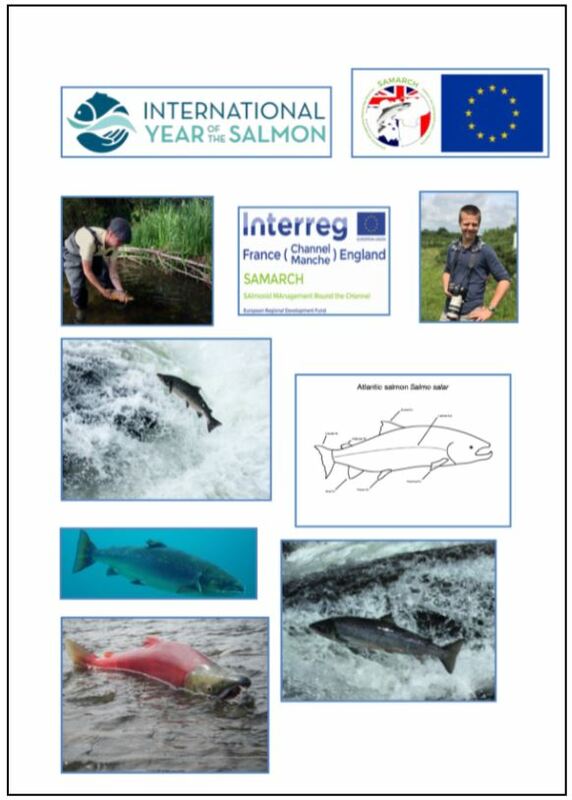 I had produced a poster to give the children inspiration for colouring in their own salmons by showing how the diﬀerent species of salmon look. In addition to the workshops and explaining the SAMARCH project to children and adults Oskari and I shared our own experiences working with SAMARCH researchers and explained the processes of parr tagging and smolt trapping. The event was sponsored by SAMARCH, the Royal Society of Biology, Dorchester Town Council and BU. We are also grateful to the ScienceIRL Project developed by the Indian River Lagoon Science Festival SAMA (Florida, USA) for sharing the “This is what a scientist looks like.” idea with us.